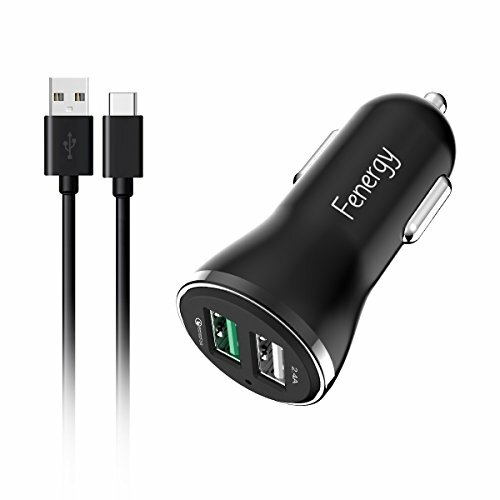 What You Get: 1 x QC 3.0 Quick Charging Car Charger, 1 x 3ft Type c Cable, 12 Month Warranty & 30-Days Return. If you have any questions about this product by Antopos, contact us by completing and submitting the form below. If you are looking for a specif part number, please include it with your message.